Aside from the selfie camera, Vivo is also a leading innovator of display screens. It has recently pushed for a 100% full-screen display when it launched its concept smartphone APEX™ FullView™ earlier this year. The same concept smartphone also boasted of an elevating front camera and screen SoundCasting technology to achieve the FullView™ screen. 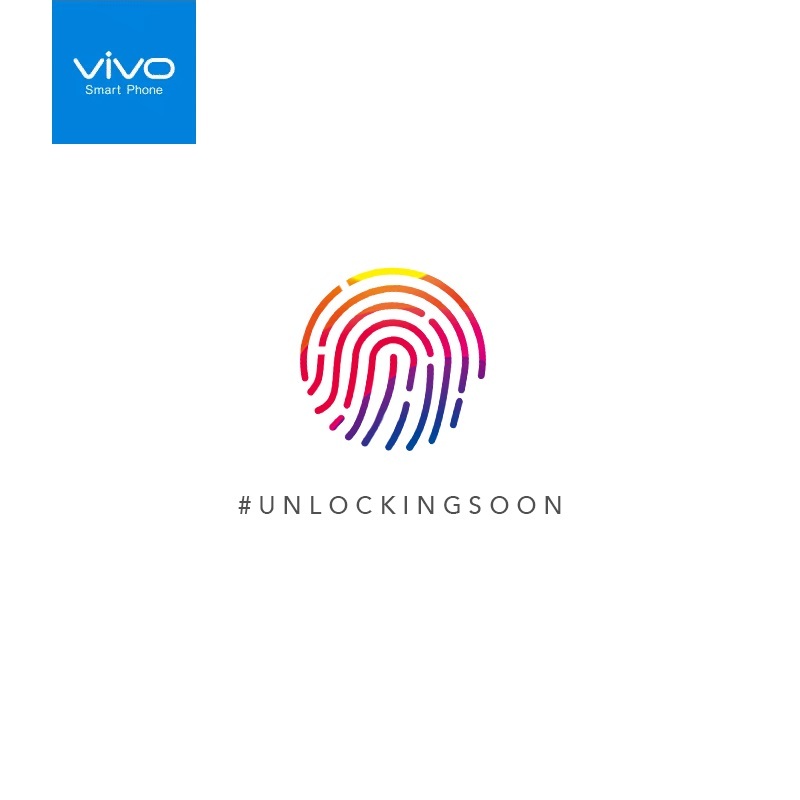 Vivo broke another record when it introduced a ready-to-produce smartphone with anIn-Display Fingerprint Scanning Technology, which was showcased during the Consumer Electronics Show (CES) 2018.